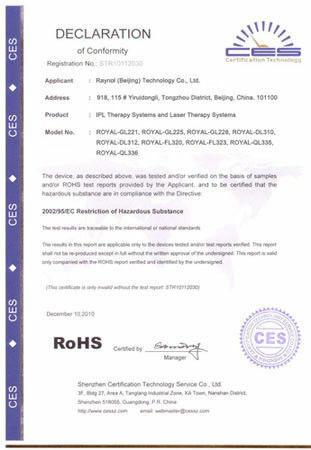 808 Diode Laser: Diode Laser Hair Removal is accomplished when destroying hair follicular unit by thermal damage of laser density and thus inhibiting future hair regrowth by the follicle. 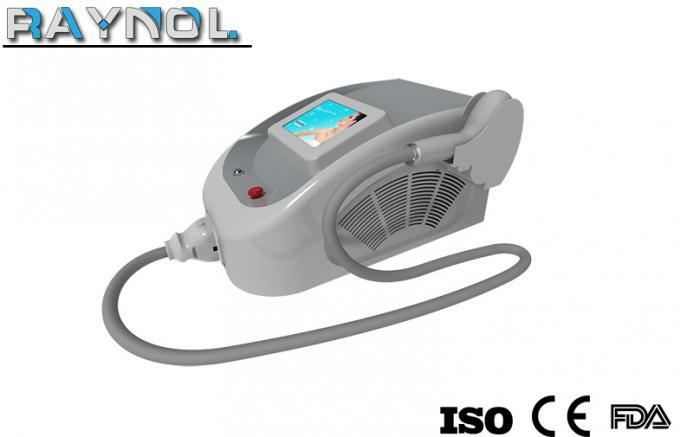 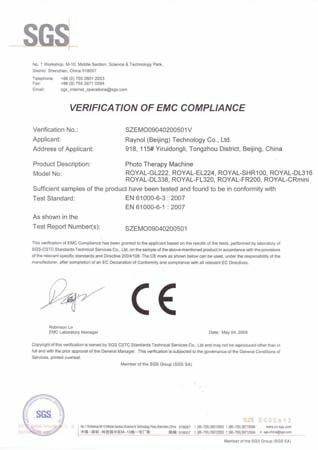 The widely optional pulse duration (1-400ms) of 808 Diode Laser Hair Removal Beauty Machine can produce thermal damage in hair matrix stem cells and ensure follicular destruction. 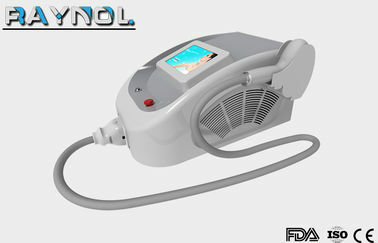 In order to minimize the uncomfortable of thermal damage to surrounding skin cells, an efficient skin-cooling system (Sapphire surface contact cooling tip) is used to chill the skin during treatment period. Therefore, 808 Diode Laser Hair Removal Beauty Machine has better effectiveness for hair removal in patients with dark skin.